Thank you for the wonderful response to last week’s write-along! 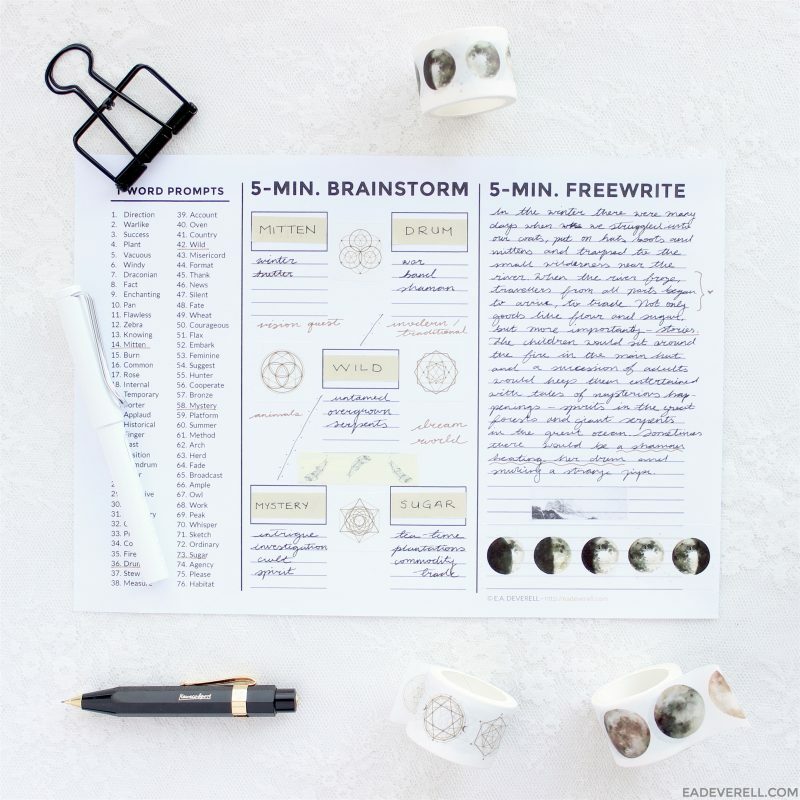 This week we start by warming up with the 5-Minute Freewrite worksheet. Then we dive into another 40-minute writing session. I hope you enjoy the video, and let me know if you have any requests for future write-alongs. Note: these are affiliate links, which means I earn a tiny commission if you make a purchase. Wishing you a great writing week! P.S. Isn’t “wild” the best word?